The head of South Korea's third largest conglomerate, SK Group, has expressed his will to acquire the memory unit of Japan's Toshiba in a bid to bolster the NAND flash memory operations of the group's semiconductor subsidiary. Japanese media reported that SK hynix, Taiwan-based Hon Hai Precision Industry Co. (Foxconn) and US-based Western Digital was shortlisted as potential buyers of Toshiba's memory business which has been up for sale to offset a huge loss related to its overseas nuclear division. 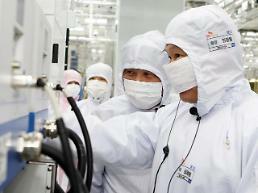 In the preliminary round of bidding, Foxconn was known as the highest bidder at nearly $27 billion but its bid reportedly faces opposition from the Japanese and American governments because of its ties with China. With the next round of bidding expected to come in mid-May, Japan said it would protect its interests in any sale. 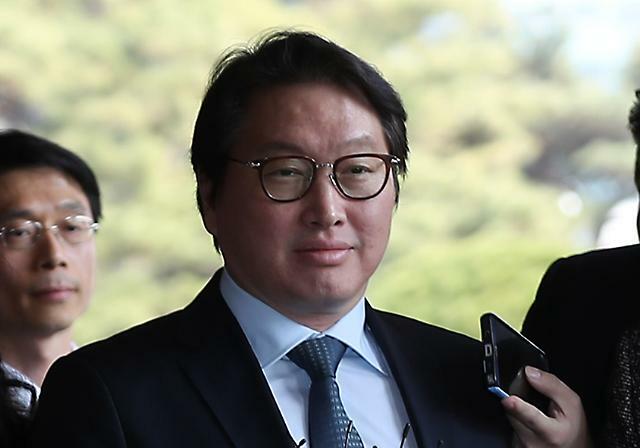 SK group chief Chey Tae-won said the price presented in the preliminary round holds no significance because it's not binding. "When a binding bid kicks off, we will show a big difference," he said Thursday after his lecture at a Seoul college. 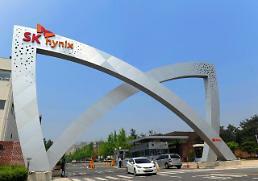 Chey's brief comment was interpreted as an expression of his strong will to buy the memory unit of Toshiba, the world's second-largest maker of NAND flash memory chips mainly used in smartphones and other mobile devices. 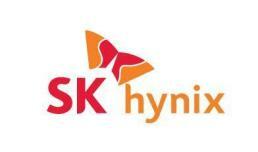 The group, which owns South Korea's top mobile operator SK Telecom, has sought to strengthen the NAND flash memory business of SK hynix since Chey returned to the leadership of his group in March last year. In 2014, Chey stepped down from all key posts after he was arrested and charged with funneling group funds into his own personal investment portfolio. He was released from prison in August 2015.